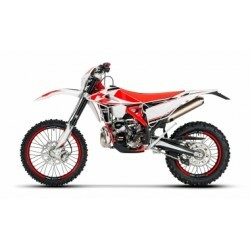 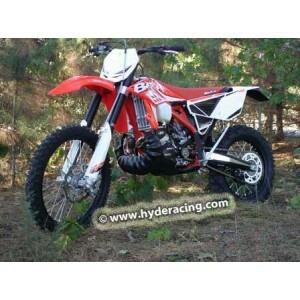 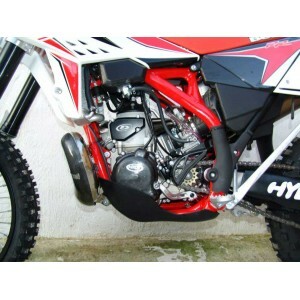 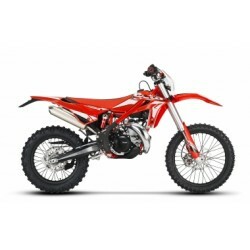 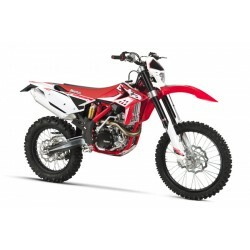 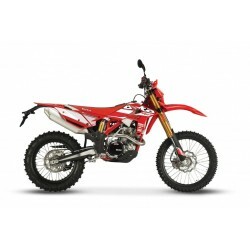 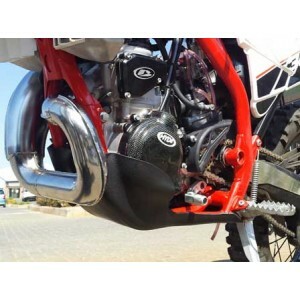 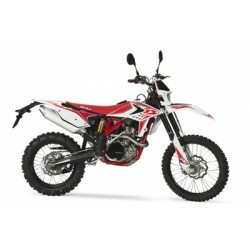 2013-CURRENT BETA 250/300 RR 2T Hyde Racing Exhaust Guard Skid Plate for Beta 2 Stroke Dirt BikesHyde Racing exhaust guard and skid plate combination offers a sleek factory look which protects your p..
2011-CURRENT BETA 350/400/450/498 RR/RS 4T Hyde Racing Skid Plate for Beta 4 Stroke Dirt Bikes Hyde Racing skid plates are 1/3 the weight of aluminum skid plates and offer a sleek factory look. 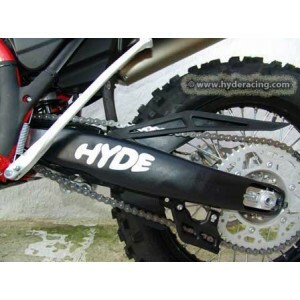 Mad..
2013-2017 BETA 250/300 RR 2T Hyde Racing Skid Plate for 2 Stroke Beta Dirt Bikes Hyde Racing skid plates are 1/3 the weight of aluminum skid plates and offer a sleek factory look. 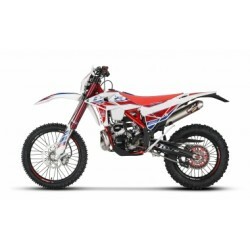 Made of a Teflon/C..
2015-CURRENT BETA 300 CROSS TRAINER 2T Hyde Racing Skid Plate for Beta Xtrainer Dirt Bikes Hyde Racing skid plates are 1/3 the weight of aluminum skid plates and offer a sleek factory look. 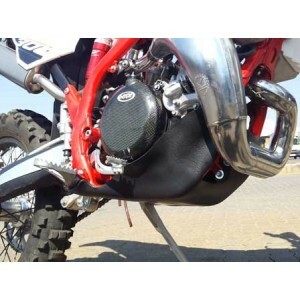 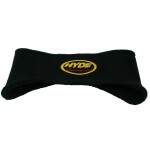 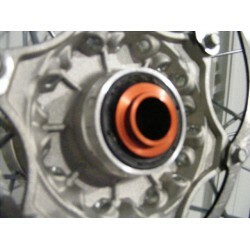 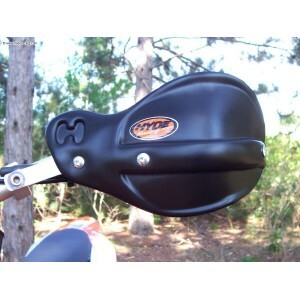 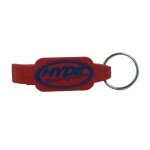 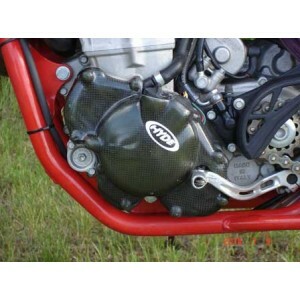 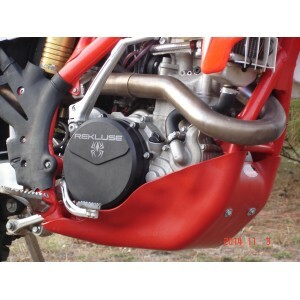 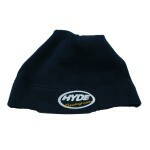 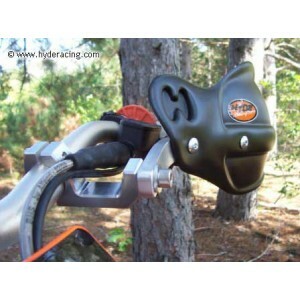 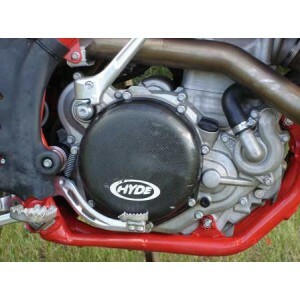 Made of ..
2011-CURRENT BETA 350/400/450/498 RR/RS 4T Hyde Racing Ignition Guard for Beta 4 Stroke Dirt Bikes This Hyde Racing ignition cover is made from carbon fiber / Kevlar® blend which means it is punct..
2013-CURRENT BETA 250/300 RR 2T Hyde Racing Ignition Guard for Beta 2 Stroke Dirt Bikes This Hyde Racing ignition cover is made from carbon fiber / Kevlar® blend which means it is puncture and sha..
2012-CURRENT BETA 125/250/300 RR 2T AND 350/400/450/498 RR/RS 4T NO DISC GUARD Hyde Racing Swingarm Guards for Beta Dirt Bikes The protection of your bike is an essential part of riding. 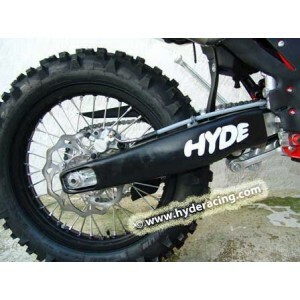 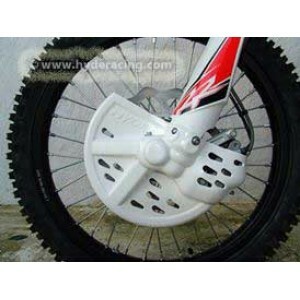 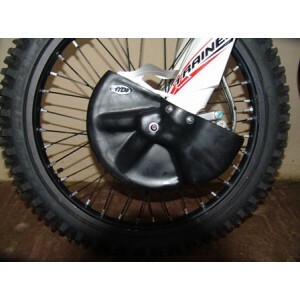 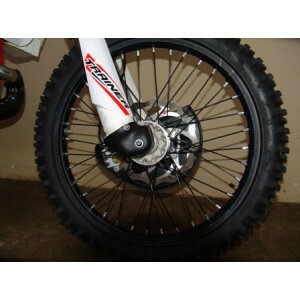 Made of a ..
2012-CURRENT BETA 125-450 ALL ENDURO MODELS 2T/4T Hyde Racing Disc Guard for Beta Enduro Dirt Bikes Hyde Racing front brake disc and lower right fork guard is manufactured from the same material as o..
2015-CURRENT BETA 300 CROSS TRAINER 2T Hyde Racing Disc Guard for Beta Xtrainer 2 Stroke Dirt BikesHyde Racing front brake disc and lower right fork guard is manufactured from the same material as ou..
2011-CURRENT BETA 350/400/430/450/498/500 RR/RS 4T Hyde Racing Clutch Casing Cover for Beta 4 Stroke Dirt Bikes This Hyde Racing clutch casing cover is made from carbon fiber / Kevlar® blend whic..
2013-2017 BETA 250/300 RR 2T AND 2015-2017 BETA 300 CROSS TRAINER 2 STROKE Hyde Racing Clutch Casing Cover for Beta 2 Stroke Dirt Bikes This Hyde Racing clutch casing cover is made from carbon ..
Bark Busters for ProTaper Style Bars Hyde Racing hand guards feature all the important elements needed for hand and lever protection while raging through the trees. 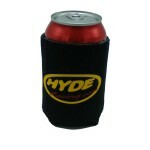 The bar is made from high grad..